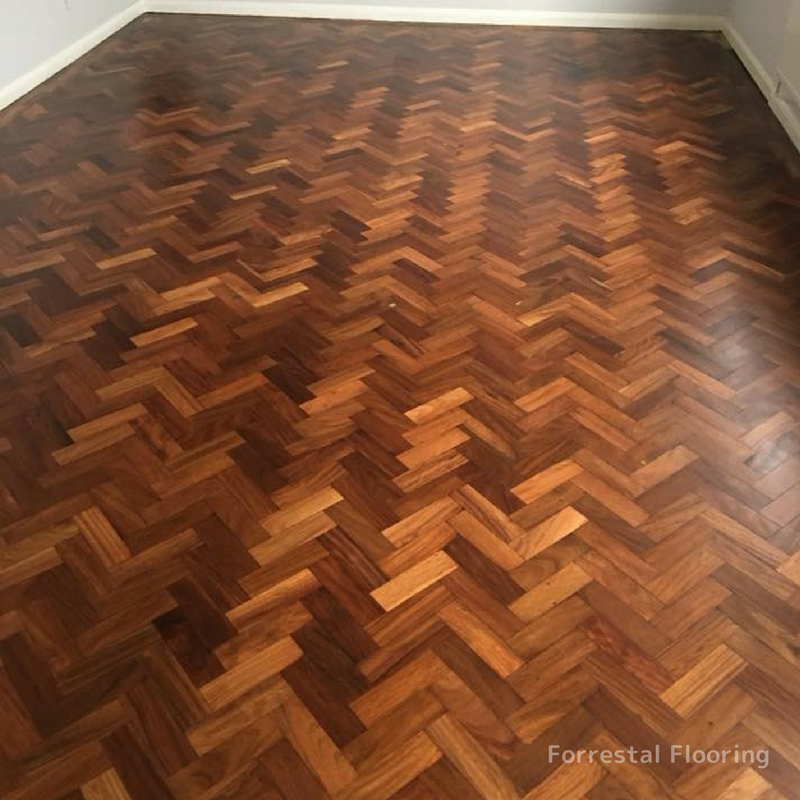 highest quality wooden flooring since 1997.  UK installing and restoring floors since 1997. 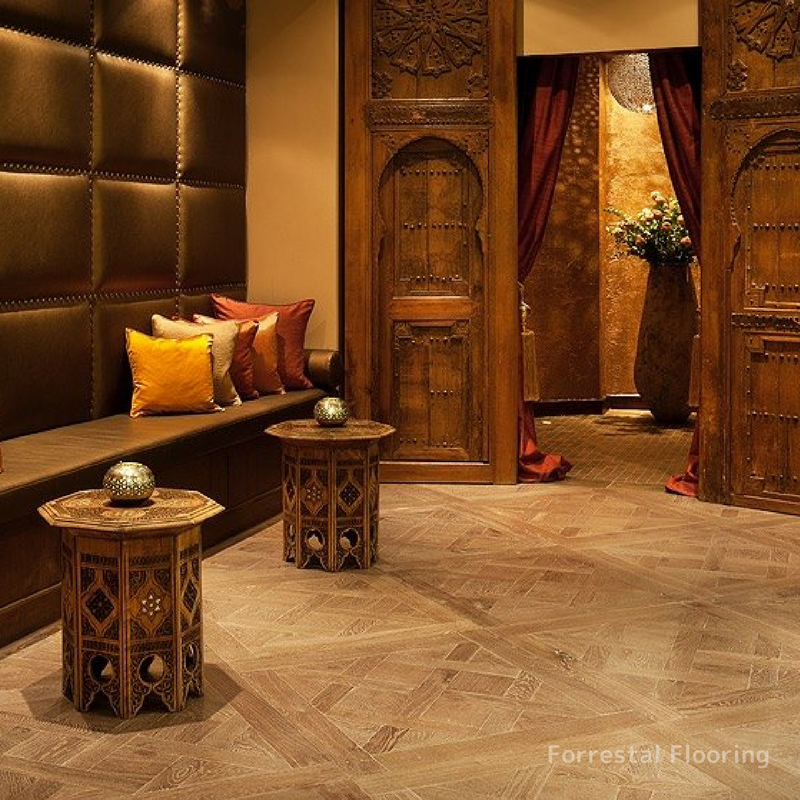 Want to see our work or be inspired for your own wooden floor installation? View a selection of our projects here. 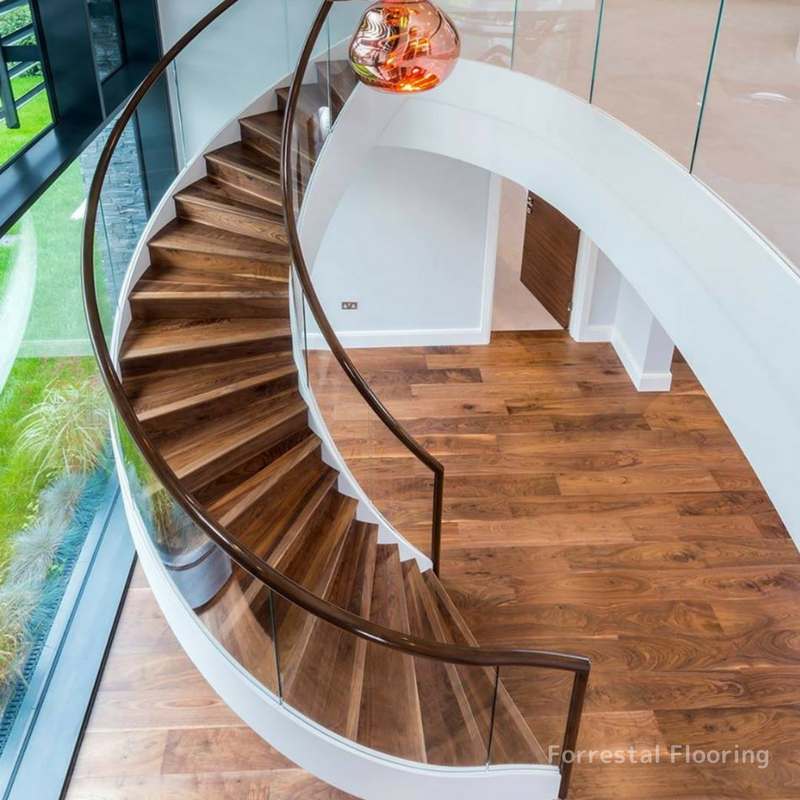 A simply stunning installation of American walnut plank. We take great pride in re-sanding and restoring. Smoked oak Versailles panels. A timeless classic. 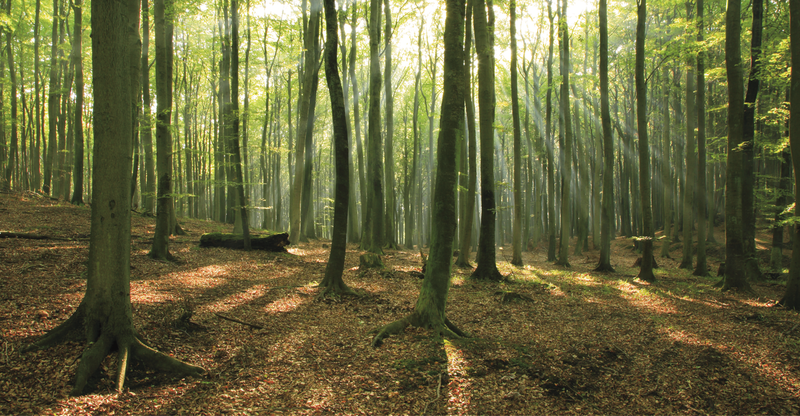 We offer free on site surveys and consultations to customers looking for solid wood flooring. This will enable us to discuss your project in more detail.